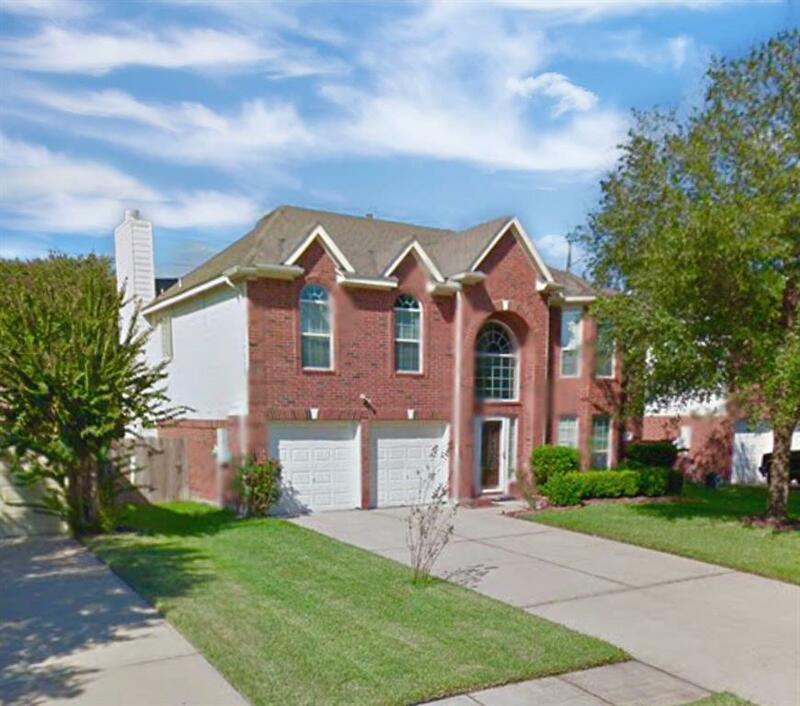 Beautiful home in a great Katy neighborhood! 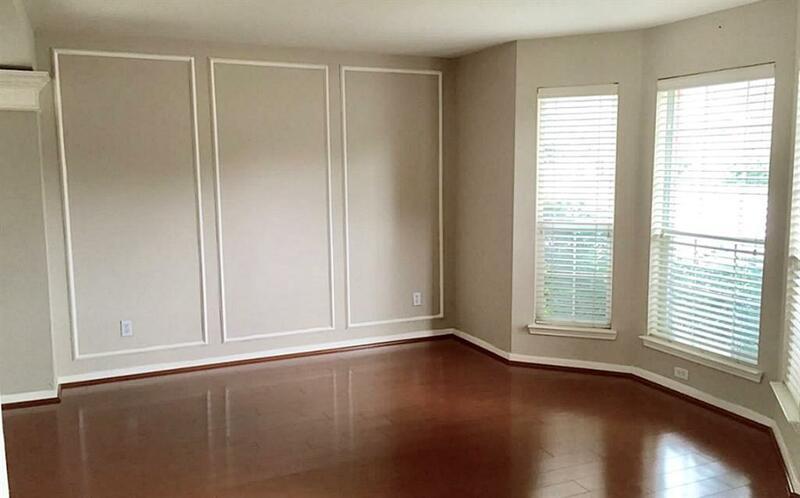 Close to dining & shopping with easy access to I-10. 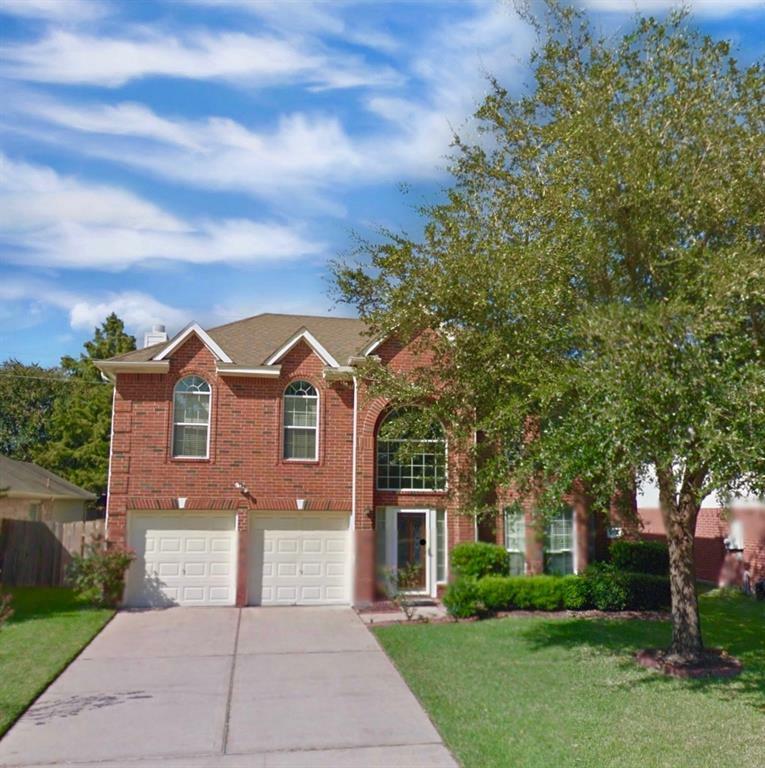 This home has a large backyard with plenty room for kids & pets. Neighborhood amenities include a community pool, parks & green space. 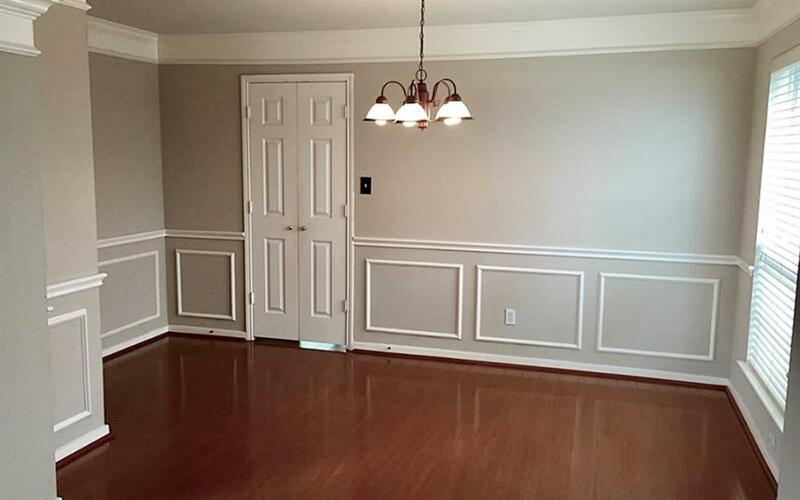 This well maintained home offers 4 bedrooms & a game room perfect for a . Enjoy Katy ISD schools & all that Katy has to offer!